On May 17, 1918, the City of Phoenix adopted Ordinance No. 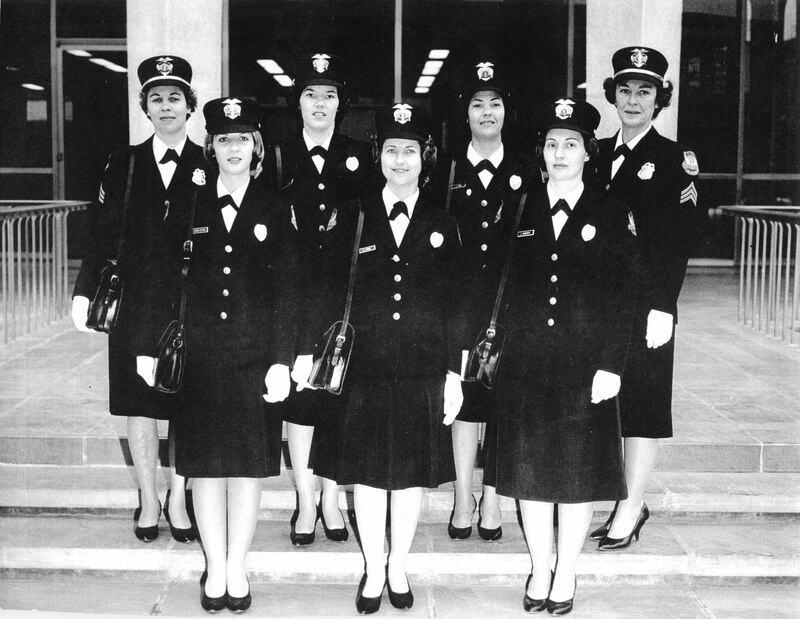 222, which established the position and authority of reserve police officers. 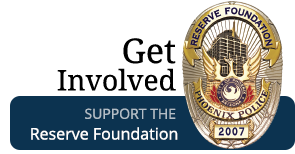 The 100 year anniversary was recently celebrated in the publication The Phoenix Police Reserve: A Centennial of Service, which chronicled the rich and impressive history of the Phoenix Police Reserve. 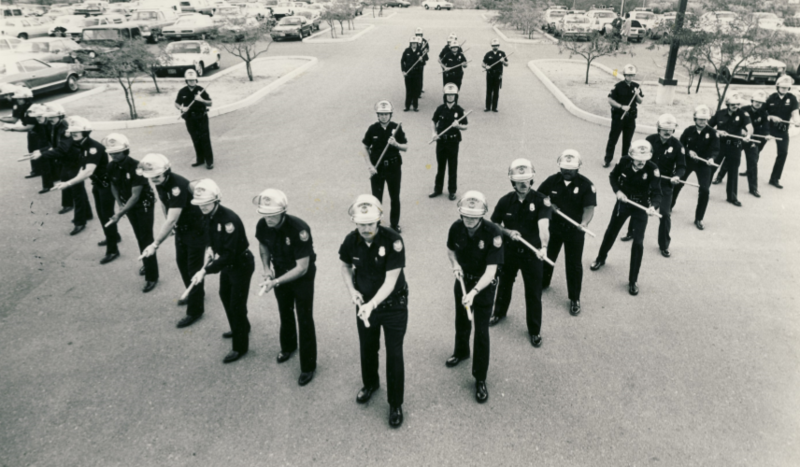 The Phoenix Police Reserve organization was further developed and strengthened in 1951, as an outgrowth of the civil defense auxiliary which existed during World War II. 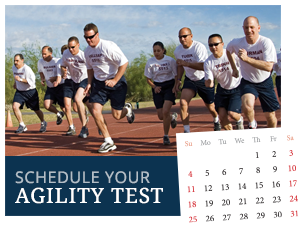 The Phoenix Police Department has long set a tradition and standards of excellence for police training and police services. 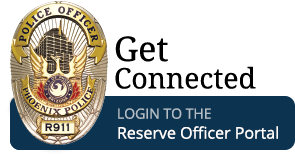 Our reserve police officers serve a diverse community of nearly 1.6 million residents with state-of-the-art equipment and policing programs, which make our community a safer and better place to live, work and visit.